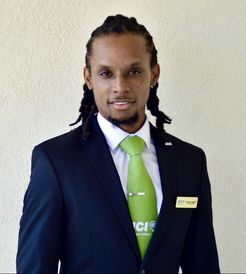 Newly elected 2019 National President of the Junior Chamber International (JCI) West Indies Khaleid Holder has outlined his mandate for the governance of the Grenada chapter. Holder from Barbados was elected during the organisation’s 58th national convention held in Grenada from 10-14 October 2018 at the Grenadian by Rex Resort. Officers elected include Executive Vice-President Charlene Corbin, Vice-President Dorothy Peters-Nicholls and Brettney Romeo. The convention bought together over 100 delegates from Antigua & Barbuda, Barbados, Dominica, Grenada, Carriacou & Petite Martinique, Jamaica, Guyana, Montserrat, St Kitts & Nevis, St Lucia, St Vincent & The Grenadines, and Trinidad & Tobago. JCI has been in the West Indies for over 50 years, beginning in 1949 in Trinidad and Tobago. The non-profit consists of mainly young people age 18 to 40 who are interested in bringing about change in their respective communities by offering solutions to help solve some challenges facing the region. The JCI National convention was last held in Grenada in 2013. This year was the first official national convention since the local chapter’s re-affiliation to the regional organisation after a 26-year hiatus. During its revival in January 2018, the local chapter referred to as ‘Jaycees’ installed their new President Johnelle Simon, and board of directors. 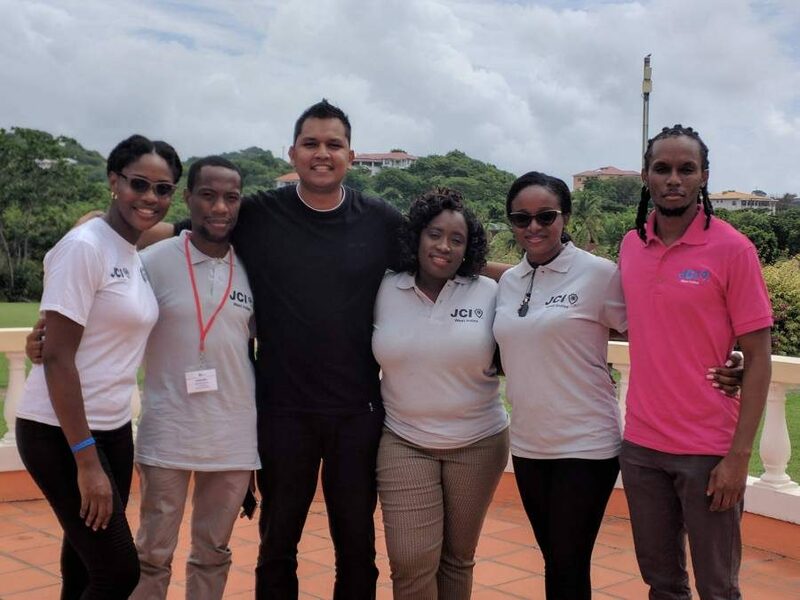 JCI West Indies delegates were also supportive of this year’s Walk for the Cure for Breast Cancer held on Saturday 13 October organised by the CIBC FirstCaribbean Bank with the Pink Ribbon Society.